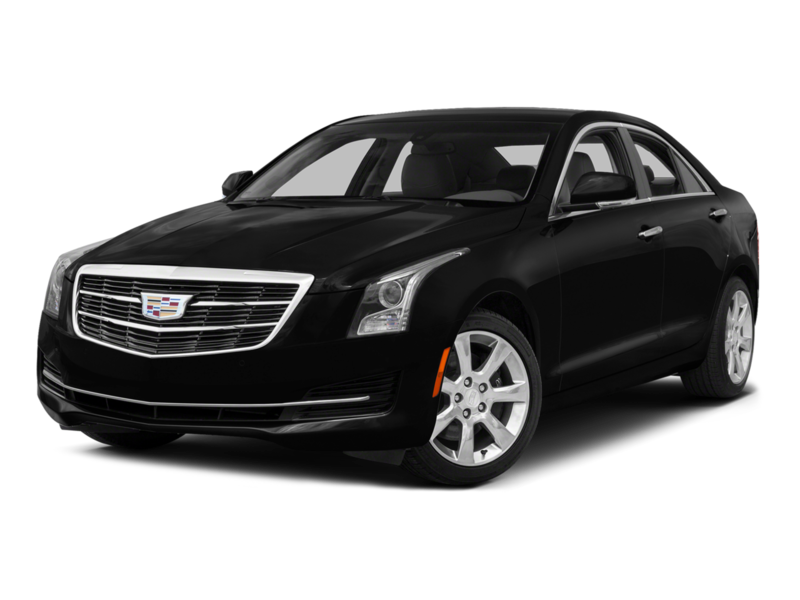 Our San Jose and San Francisco Limousine is a technology empowered, CPUC Compliant, Globally recogitnized service located in the heart of the Silicon Valley. True Elegance Limousines works with Event facilities such as the Moscone Center, Schwab Center, SAP Center and various other Event venues. Contact us to set up a quote sheet. We can upload and secure transportaiton for your group or event from 1 to 10,000 people effectivley and with great car and compassion. Our San Jose Event Shuttle and San Francisco Event Shuttle programs feature worldclass service and detailed vehicle comfort.